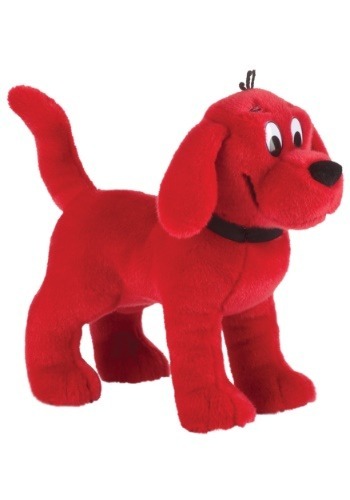 Bring home one of television's most beloved pets! 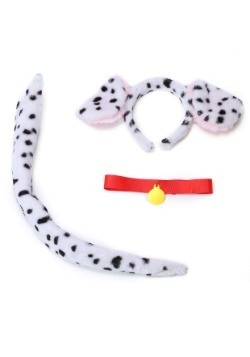 This Clifford Large Stuffed Animal is 16" long and 12" high for maximum cuddles. 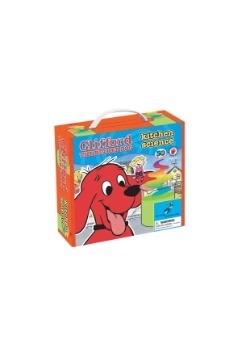 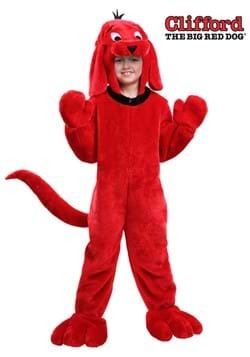 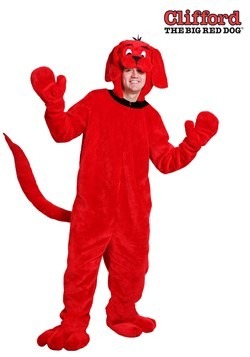 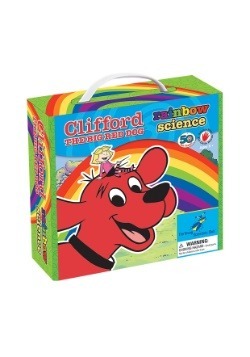 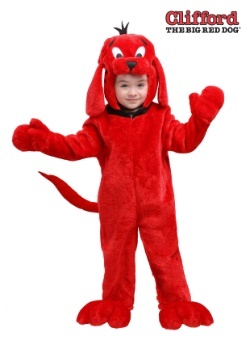 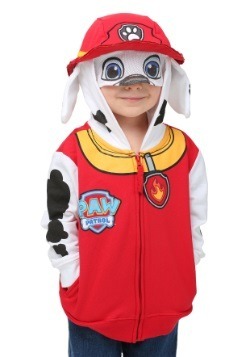 Clifford fans will be delighted by his soft red fur and big smile. 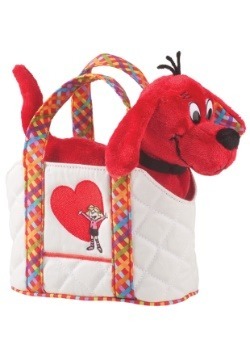 When not playing with the kids, Clifford can stand on his own four paws as decor.